Why is it that the joy you can feel in your life is diminished when you meet someone who is sad? How can you be happy one moment and then feel guilty for being happy when you are aware of someone else’s pain? Is it wrong for you to enjoy abundance and prosperity when others are experiencing limitation? Are you ashamed of your success when you know that others are struggling? What are your obligations to others and how can you be supportive and a beacon of light if you do not share their current state of being? It is a matter of understanding your obligations of doing and being. The confusion arises when you believe that your being is centered around what you do and that in order for you to be the light for others, you must also support them in mirroring your own blessings. This creates the belief that you have an obligation to do for others, so that they can enjoy the same kind of life that you have created for yourself. While you can be a source of enlightenment for others, you cannot be their Source of enlightenment. There is no promise of success or abundance in life, only that there is a potential to enjoy unlimited abundance and blessings in all things, when that is one’s chosen path. Your obligations of doing, what you do in your life and with your life, extend only to your life path. Everything you do on your life path serves you and your learning, healing, growth, and transformation. Your journey is your own creation, it is your own healing path and everything in it is part of what you are doing for yourself. What you do for others or on their behalf does not serve you, unless it is done in fulfillment of your lesson. The most powerful lesson you can learn is that you are not responsible for others’ joy or pain, their learning or their healing, and they are not responsible for yours. It is this obligation that has created lifetimes of karma and you release it when you accept that everyone is sovereign on their path, as you are on yours. The shared journey of humanity is a complete experience of ascension and each individual path within it leads to the light, in its own way. No single path is more important and each person has their own path to create and to follow. 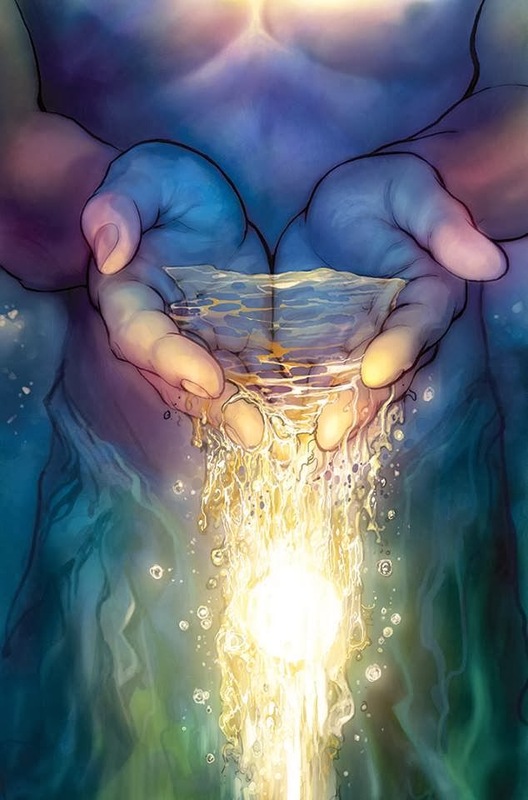 Your obligation of being for humanity is to be in your truth, expand into the highest expression of your energy, and experience the full potential of your light. Your healing and learning becomes a potential for others when they can resonate with it for themselves. There are no leaders, only points of alignment and resonance. There can be no followers when each person acknowledges that they lead themselves into the vibration and frequency of light that they can experience. There are teachers and students, but each person is both teacher and student, who both teaches and learns, who is both the one who experiences and the experience, for everyone who is aligned with, needs, and can have that experience. There is a profound difference between pity and compassion and your obligation extends to compassion, which requires detachment and acceptance, but not the energy of pity, which happens when you feel responsibility for others’ path, you believe that you have an obligation to ensure their happiness, or you feel responsible for creating outcomes you believe they cannot create for themselves. Your light shines brightest when you are in your highest energy, experiencing your greatest joy, living the most fulfilling life that you can create for yourself. This is when you are the most empowered, and it is also when you are the most powerful source of light for the world. You have an obligation to Source that is part of your path, but not to be the source for those whom you judge as being weak or powerless. 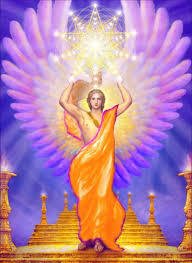 Everyone is a spark of divine Source light and everyone is equally powerful. 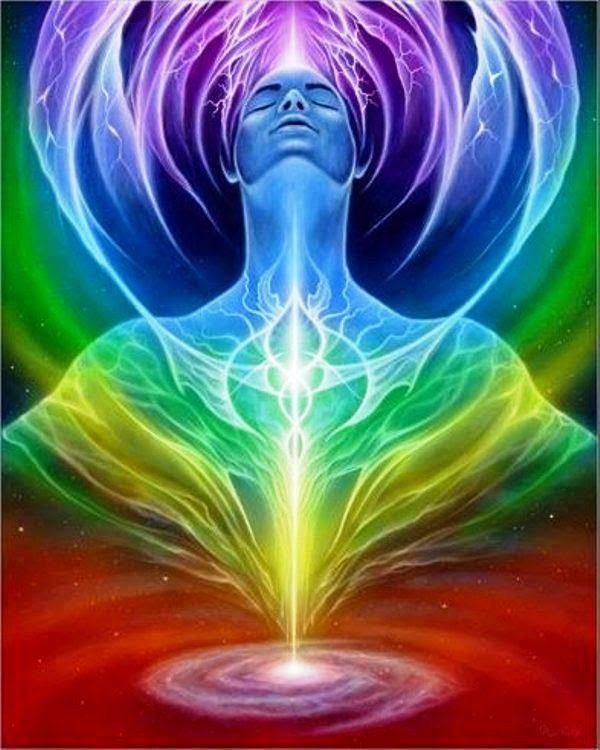 To be a light for the world, be the brightest light you can be and through the force of your being, you will light a path so others may choose it and you can experience joy and fulfillment that is aligned with your own path of enlightenment, expansion, and ascension.